Regardless if you are looking to buy or sell a home it is important to have the right REALTOR every step of the way. Jennifer is a native of Greenville and graduated from the University of South Carolina. Having been lucky enough to be born in the Upstate she has a true passion for this beautiful area. Regardless if you just moved to Greenville or have been here for a while, she can help you find just the right place for your new home. Jennifer has worked extensively in sales and marketing for over 20 years and brings a wealth of skills and knowledge to help her clients navigate the home buying/selling process. Her client focused approach is to partner with them and make this a smooth, easy and FUN experience. Indeed, real estate is something Jennifer has been interested in since she was a little girl, as her father was a Real Estate Appraiser. 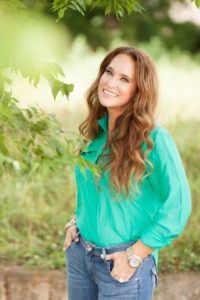 It seemed natural that she would ultimately bring together her appreciation for residential real estate, her high-level work ethic, and her successful years in sales and marketing together in real estate sales. 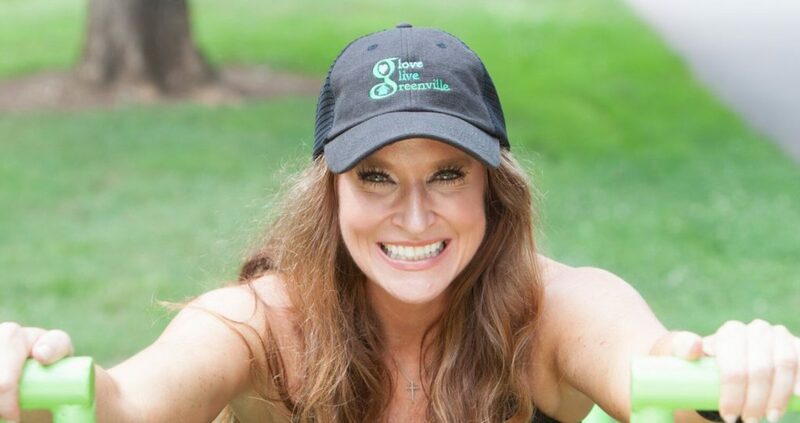 Active and athletic, when Jennifer is not selling real estate, you can find her lifting weights, teaching group fitness classes, taking a yoga class, and spending time with family and friends.